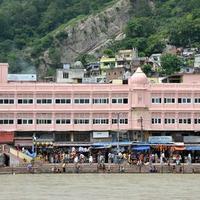 Gateway to God in its truest sense, Haridwar is a city which welcomes its visitors with a lot of love. 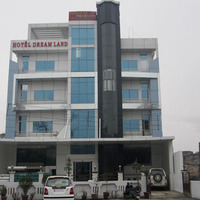 An easily accessible destination, Haridwar is located in the state of Uttarakhand. 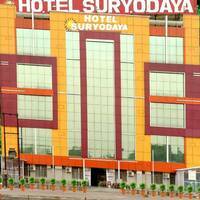 There are various 3-star hotels in Haridwar, near the Ganges that allow you to spend your days here in peace. Whenever you plan to travel, the accommodation is an important issue to be taken care of before you leave. 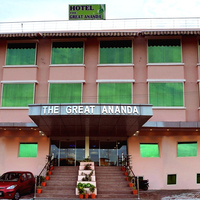 Most 3-star Haridwar hotels are located near the banks of the Ganges or near the station. 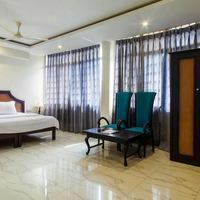 Whether on a pilgrimage to the Kumbh Mela, or to the Maya Devi Mandir, or even if you are visiting Haridwar for the sole purpose of travel and for enjoying the local delicacies or doing some puja shopping, getting a good place to stay for the duration of the trip is necessary. Haridwar is a holy city where the food is completely vegetarian, so this lovely city is a vegetarians paradise. With a nice stay, your trip will surely be more enjoyable. 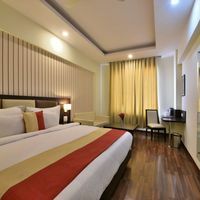 At Cleartrip, we can help you book a cheap hotel in your budget so that you can enjoy a wonderful trip. If you dont wish to waste a considerable amount of your valuable time by travelling from your hotel to the locations of your interest, then choose wisely. 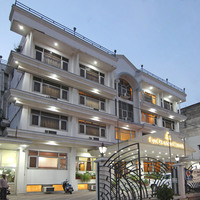 Many a times people choose 3-star hotels in Haridwar without keeping in mind the location and the ratings. 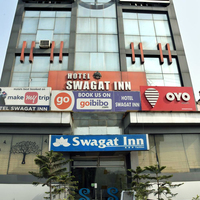 It is always advisable that you choose a hotel which is located close to the Haridwar Junction railway station or the bus stop, depending upon what is more convenient to you. 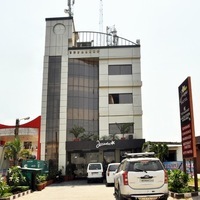 3-star hotels in Haridwar will promise you various facilities like free breakfast, gyms, parking spaces, a mesmerising view of the Ganga and good service. You can also enjoy the enchanting Ganga aarti held in the mornings and evenings from your hotel if it is located on the Ganga ghat. 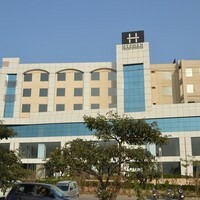 The interiors of the 3-star Haridwar hotels near me are generally elegant and nice. Also, expect to get good service from the staff of these hotels. They also serve delicious food and have housekeeping too. Most of these hotels also allow pay at hotel and cancelling of your bookings. So, there is nothing to worry about. Dont delay! Book your stay with Cleartrip Now! It is always exciting to visit new places and one must not delay at all in chalking out the plan. 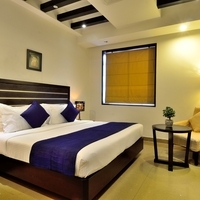 Cleartrip is there for you when it comes to online hotel booking. 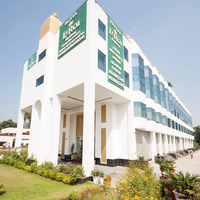 With accurate descriptions of the hotels and honest reviews from our valuable customers, we can assure you with confidence that your expectations will be met. 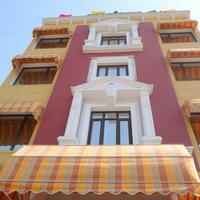 We can get you some excellent deals and discounts on the accommodation of your choice. Booking in advance will benefit you since rates generally go up if you book during the peak season. 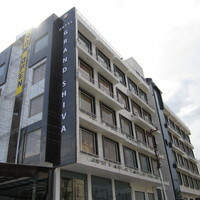 The Cleartrip website is extremely user-friendly, and you can choose the location you wish to stay in. 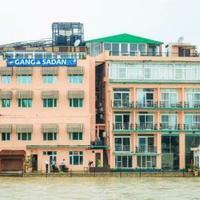 If you want to catch a glimpse of the city, stay in hotels near the Ganga Ghat. 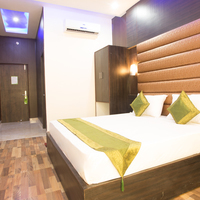 You can also choose the essential facilities you require in a hotel and we will display the stay options that are suitable for you, as per your requirements. 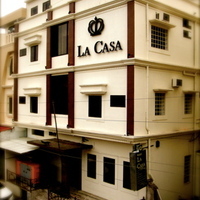 Some of the more popular 3-star hotels in Haridwar are Hotel La Casa , Hotel Krishna Ji and Hotel Alapana . 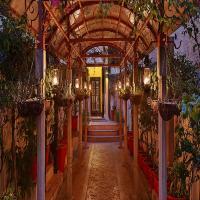 These hotels are in the main market and not very far away from the Ganga ghat. 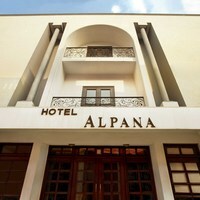 So, pack your bags and book the hotel of your choice soon as the experience of a good trip lasts forever!